Showing results by author "Mary Sheldon"
It's Lizzy's favorite holiday...Christmas! 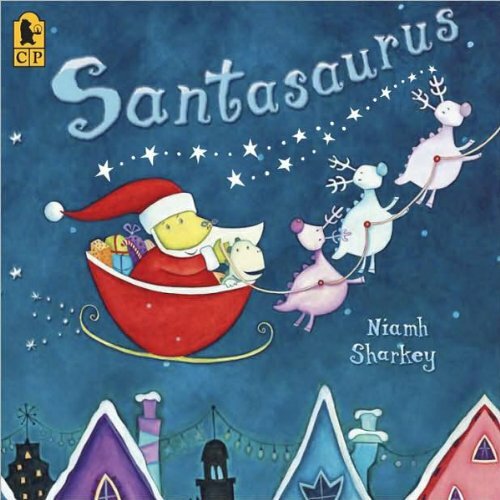 And this year, a very special surprise awaits Lizzy and her best friends, Eric and Petunia - a fantastic journey to the North Pole to visit Santa's workshop. This delightful story is read by actress Betty White. 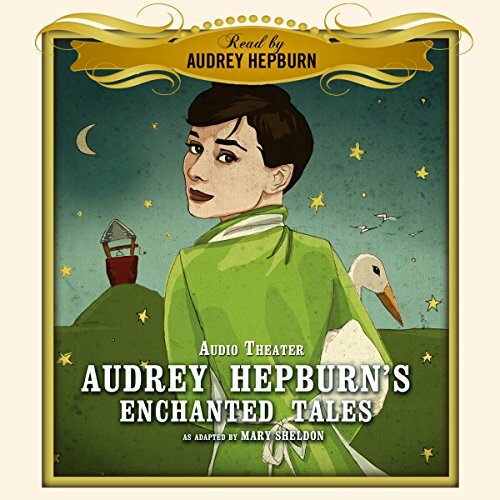 As one of her final projects, Audrey Hepburn left the world a treasure in this collection of exquisitely told fairy tales, familiar and unfamiliar, inspired and accompanied by Ravel's Mother Goose Suite. 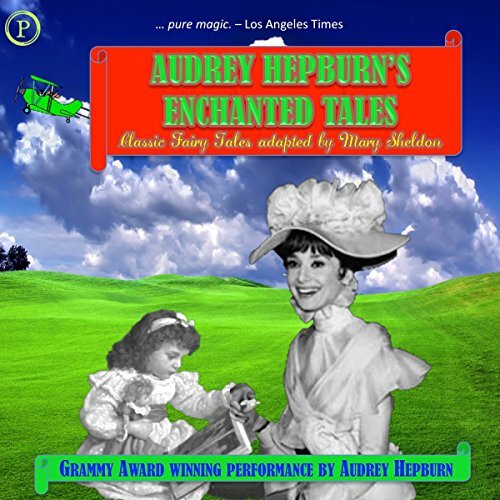 Audrey Hepburn's Enchanted Tales features Mary Sheldon's fresh adaptations of Sleeping Beauty, Tom Thumb, Beauty and the Beast, and Laidronette, Empress of the Pagodes. The selections are woven together by fictional interludes. Children will enjoy hearing Betty White, the popular television personality, narrate these seven stories for a whole week of adventures. 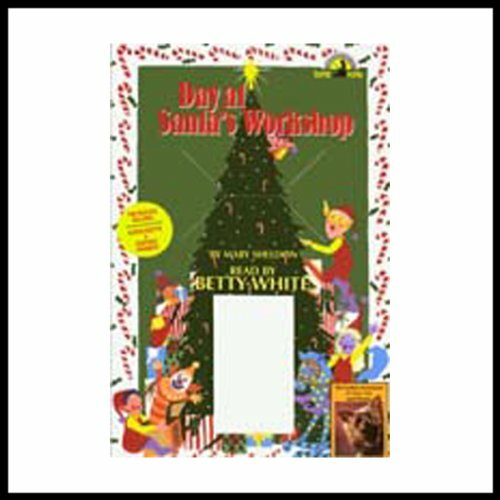 The stories in this collection will take children on seven enjoyably entertaining outings with the delightful Betty White as their companion. Audrey Hepburn's narration brings to life four entertaining fairytales for children and adults alike. Included here are "The Sleeping Princess", "Tom Thumb", "Laideronette, Empress of the Pagodas", and "Beauty and the Beast", charming stories that demonstrate the power of unselfish devotion and courage and the triumph of true love. 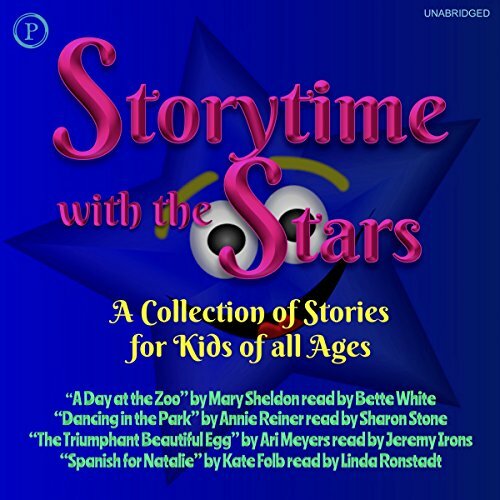 Children of all ages will delight in listening to these four original stories performed by Oscar, Emmy, Grammy, and Golden Globe-winning celebrities. 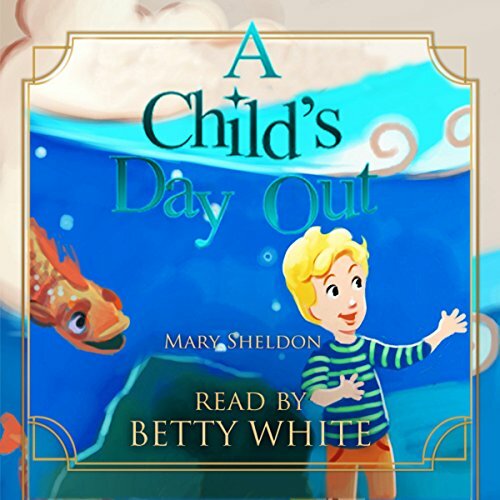 Betty White reads Mary Sheldon's A Day at the Zoo, the story of Lizzy and her troublesome friend Eric on the day they finally get to visit the zoo. Sharon Stone performs Dancing in the Park, the story of a dancer named Claudia who is determined to cheer up a sad little boy in the park. Jeremy Irons gives a lively performance of Ari Meyers' The Triumphant Beautiful Egg, and more! 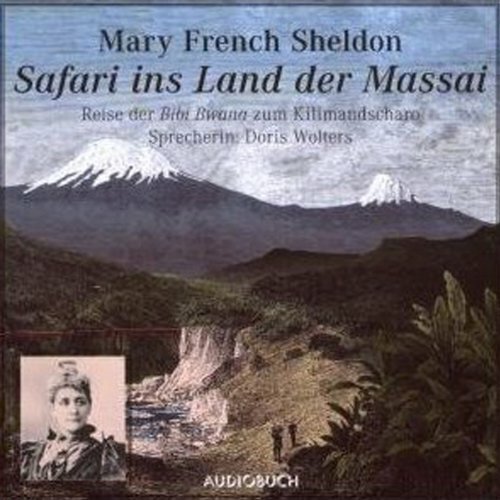 Author Mary Sheldon makes her writing debut with this compelling novel. Arriving home from school one day, eight-year-old Alexis is devastated when she learns of her mother's abandonment. Now 40, Alexis is drawn back into her tragic past through the eyes of a troubled teen. The emotional reading by Barbara Rosenblat lends heartbreaking awareness to every single sentiment. This is a delightful introduction to the 50 states and the District of Columbia, presented through stories, statistics, legends, descriptions, and music. 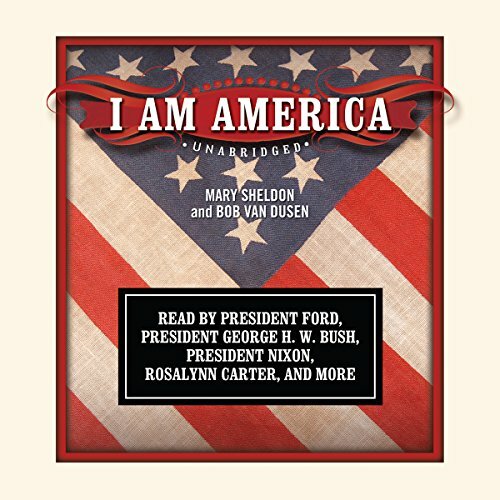 Three former US presidents and four first ladies join with 16 actors and actresses to narrate this work, presented from the point of view of the individual states. The program opens with a reading of the Pledge of Allegiance performed by former US presidents. 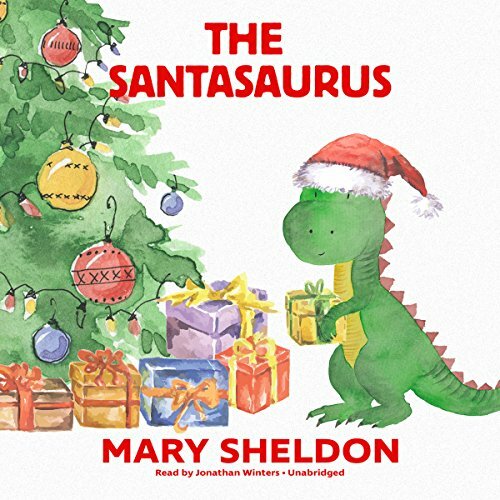 Pato is just a stuffed dinosaur, but he hopes that by emulating the giving and loving nature of Santa Claus, he'll become real. Can he do enough good deeds to make his wish a reality? This heartwarming story teaches us all to follow our dreams. 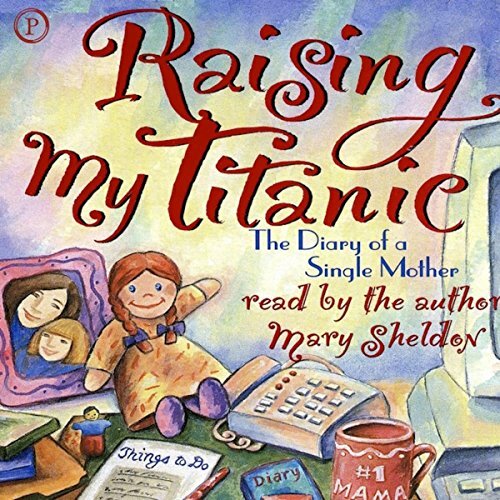 A hilarious but heartrending diary that chronicles the trials and tribulations of a 30-year-old woman during her first year of adjustment following divorce. 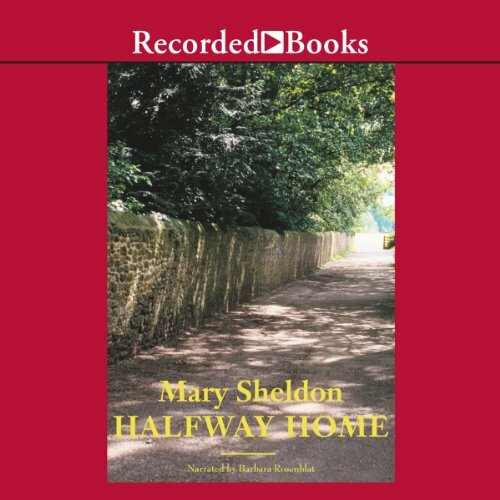 In a simple and down-to-earth style, Mary Sheldon paints a brilliant portrait of a sensitive woman in transition, capturing the frustations of learning how to live all over again. Doris Wolters versteht es ausgezeichnet die atemberaubenden Reisebeschreibungen der 43-jährigen Forscherin zu interpretieren und die Stimme der ehrgeizigen und zielstrebigen Frau erklingen zu lassen.